Here is the best useful toy for children. children’s will be interested in making such a good toys and play for their interest. This tractor will be very attractive and very easy to make. 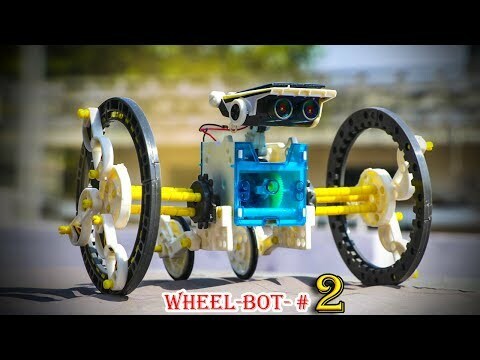 It is made by using switch, toy motor, 9 volts battery, Foam Sheet, tires.